good powerfull washer but the push and pull handle for the soap dispenser ( on / off) could have been a better design I have just enquired to the cost to replace this. 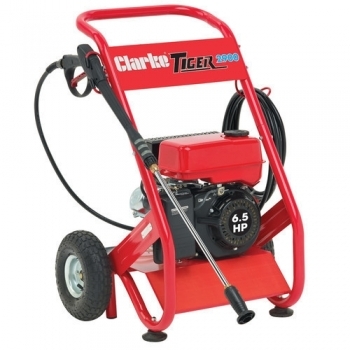 Its a pretty decent pressure washer and well priced compared to the Karcher or Nilfisk Washers. Its surprisingly powerful at its highest power and decent for Chinese manufacturer, can't comment on durability as only had it 2 weeks but as with most petrol washers, if I change the oil regularly it should last very long time,.